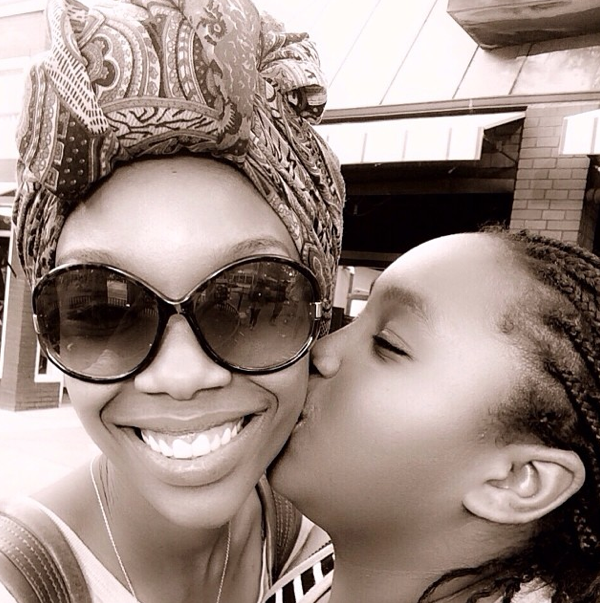 I love when Brandy shares photos of her baby girl. Sy'rai is a big girl now, but she's still obviously Brandy's baby. Brandy is fresh off of her promo run for BET's The Game series. Her character Chardonnay Pitts is one of the staple characters on the show. She recently received an Image Award for her hilarious role. We're hoping Brandy is also working on another album. We Starz are going through it waiting for some new music from our fave! It's about time..as Bran would say, Ohhh Glowwwray! !